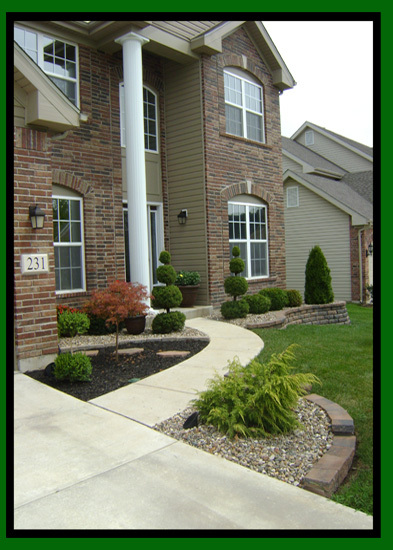 Lance’s Lawn & Landscape has been serving the St. Louis area since 2006. Whether you need a landscape professionally designed and implemented, or simply need some help with your lawn – they have the experience and skills to take care of your yard. 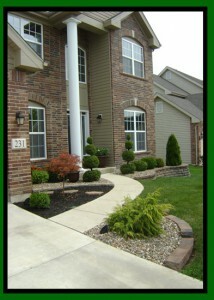 For more information, including photos of their amazing work, visit lanceslandscaping.com.